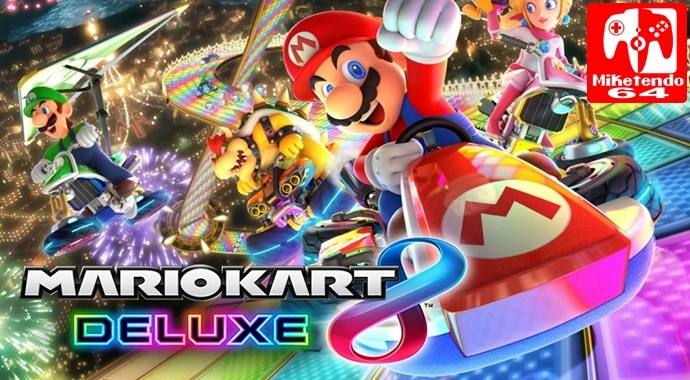 i loved your post on the new update coming for Mk8d i have been playing this game nonstop since i got my switch.Whats been your favorite game so for for the switch? hope to hear back from you. Honestly Zelda: Breath of the Wild is still my favourite but I think Super Mario Odyssey is about to whip the floor with it. Indie wise my favourite game has been SteamWorld Dig 2 and Snake Pass.